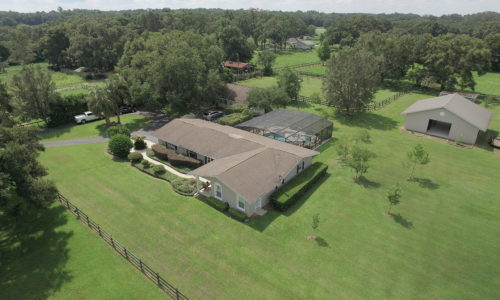 Fully remodeled 2-residence farm, priced to sell! Meticulously remodeled property boasts brand new bathrooms, European white oak flooring, gas fireplace, heated pool & hot tub, & new appliances. Interior & exterior repainted, with new water heater and water softener. New cage added to pool, which overlooks charming 4 stall horse barn with wash rack & tack/office. 4 total paddocks. 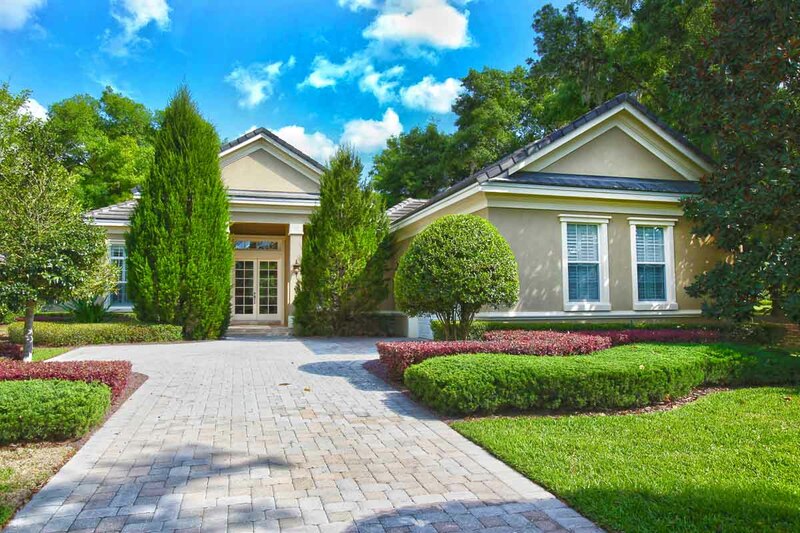 Second residence also remodeled, with Master Bedroom & attached Bath, additional Bedroom & Bath, plus a bonus room. 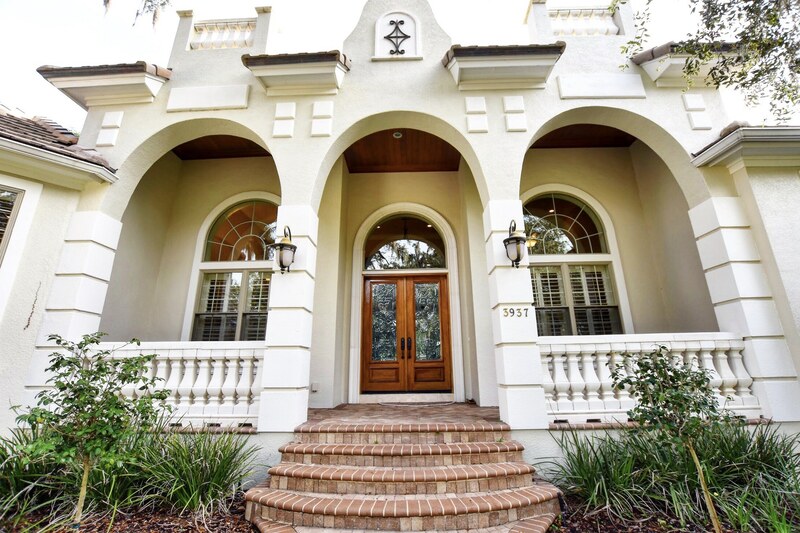 Gated drive leads you to the property, dotted with incredible granddaddy oaks. 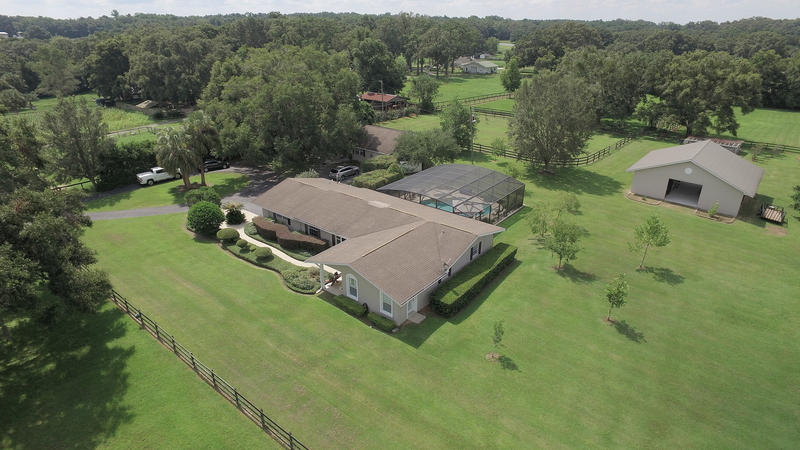 An ideal living situation for a multi-generational family, on-site horse trainer, or income property. We're sorry, but we couldn't find MLS # 539563 in our database. This property may be a new listing or possibly taken off the market. Please check back again.